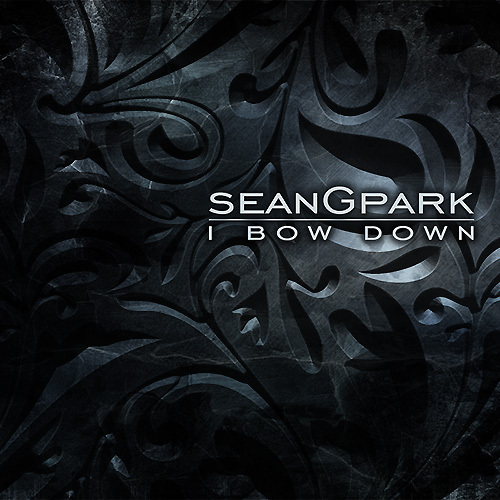 For more than 25 years Sean G Park has been ministering to hundreds of thousands of people across the nation and around the world. He is passionate about this one goal… bringing this generation to an encounter with God. He is the executive producer and host of TV One Life. Since 2007, this high-energy show can be seen on major Christian networks in over 200 countries and the homes of over two billion people! He is also a frequent host and speaker on JUCE TV and guest on Christian networks worldwide. 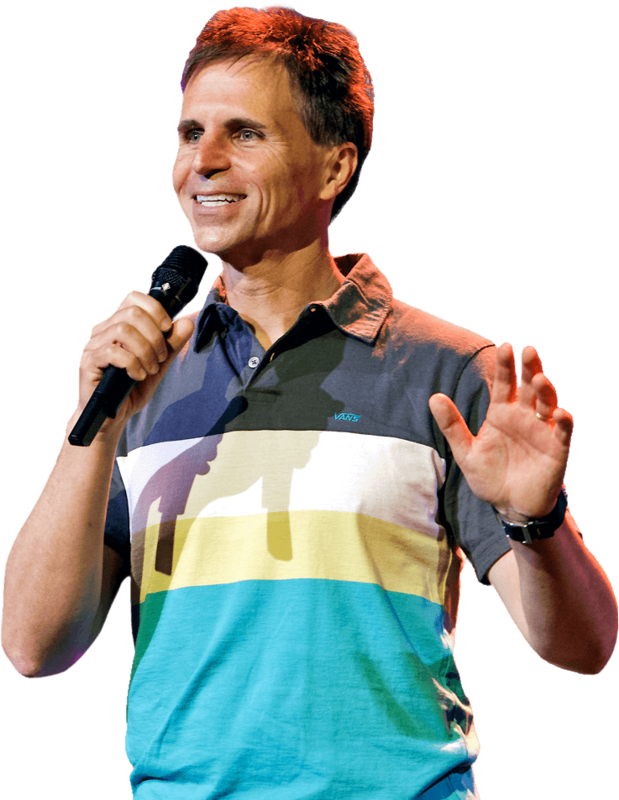 He is the featured speaker on national tours with chart-topping Christian bands and at Christian music festivals. He has led worship and ministered to students, parents, and pastors around the world. His ministry is impacting students across America through powerful One Life Tours, life-changing internships, and exciting Maximum Missions trips. 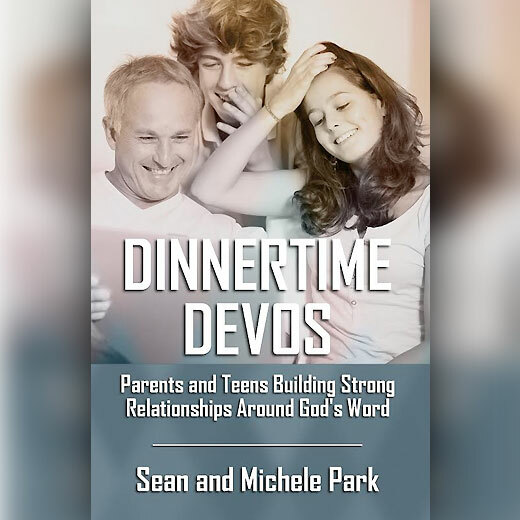 His recent book Dinnertime Devos has helped families all across America grow closer to God and each other. The TV One Life internship program was recently highlighted for its effectiveness in the book Transformational Church by Ed Stetzer. He is the pastor of House Church, a network of churches in NC. His passion is to see revival come to this generation. He is married to Michele and has three kids. View Sean's Ministries and Music below! Get Sean's Book at TV One Life! Get Sean's CD at TV One Life! Get the I Bow Down Chord Charts. See Sean at the Sonrise Music Festival!